Dr. Leiv M. Takle Sr was born and raised in Levanger, Norway He currently lives in Concord, GA and manages LeiKri Farms when he isn’t seeing patients or performing surgery. 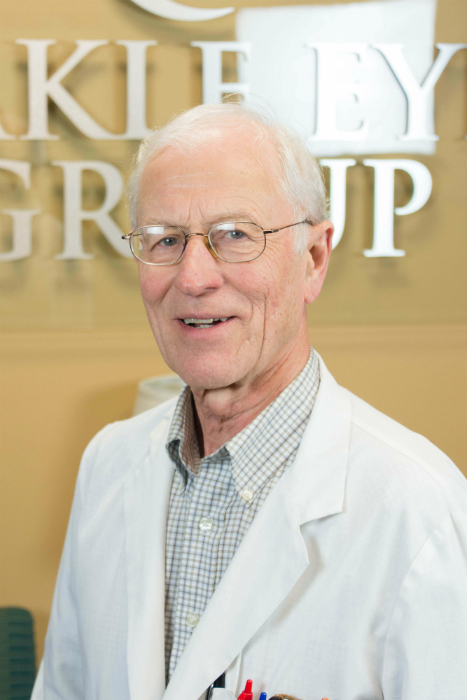 He is the pillar of the Takle Eye Group and has been serving the eye care needs of the people of Spalding, Pike, Upson, Lamar, and Clayton county for 44 years. He will continue to be in the clinic from time to time on a locum tenens basis. American Academy of Ophthalmology, American Medical Association, Georgia Society of Ophthalmology, Medical Association of Georgia, American Society of Cataract and Refractive Surgery.